A very comfortable and well located Pension, in the heart of the city offering rooms with en-suite facilities and cable tv. Day-round meals service. Lift. 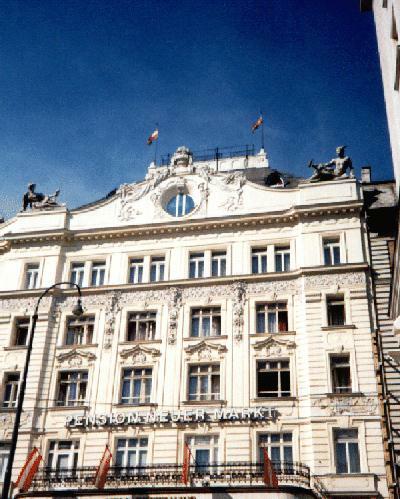 The Neuermarkt is situated in the centre or an area of elegant shops and enticing cafes.